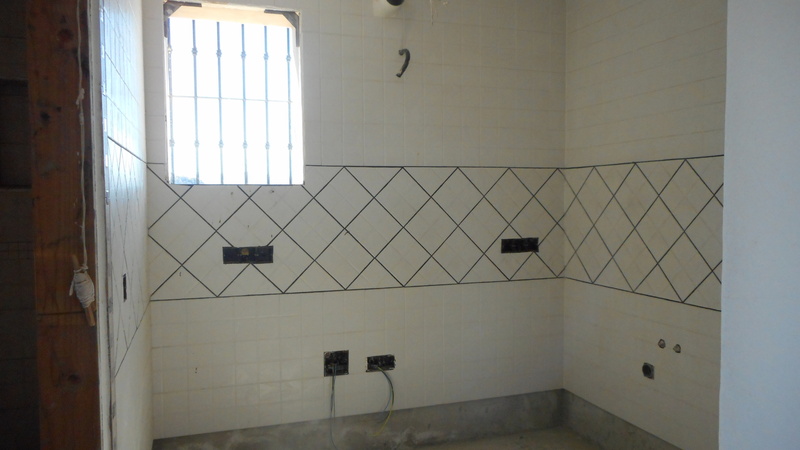 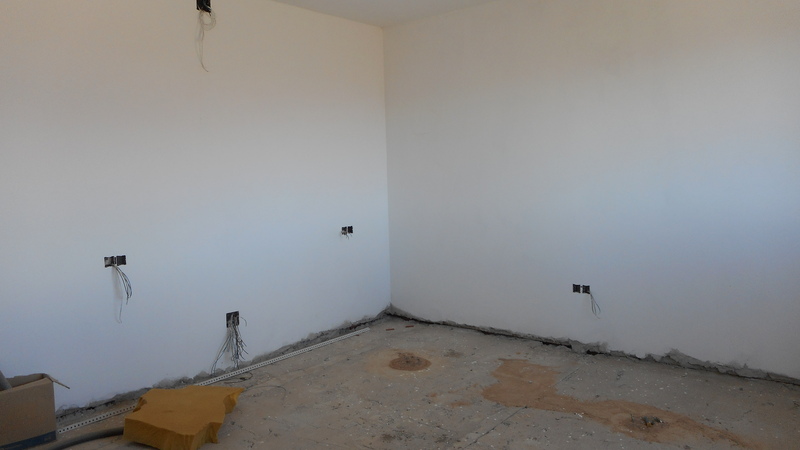 A reformed property that still needs finishing off and putting your own stamp on it, all materials, tiles etc., there for finishing. 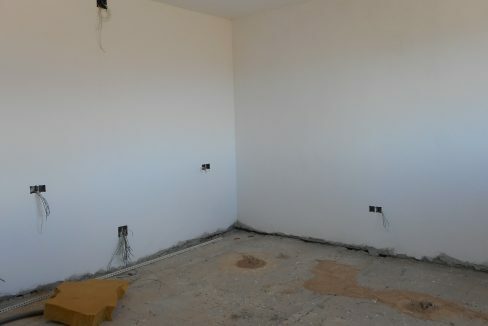 Electricity all done. 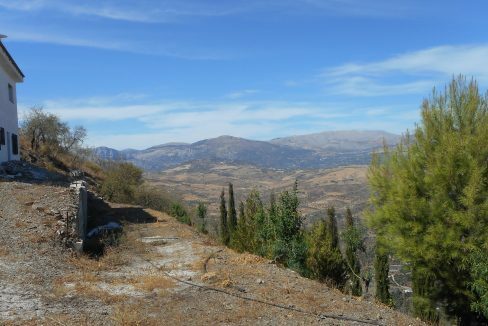 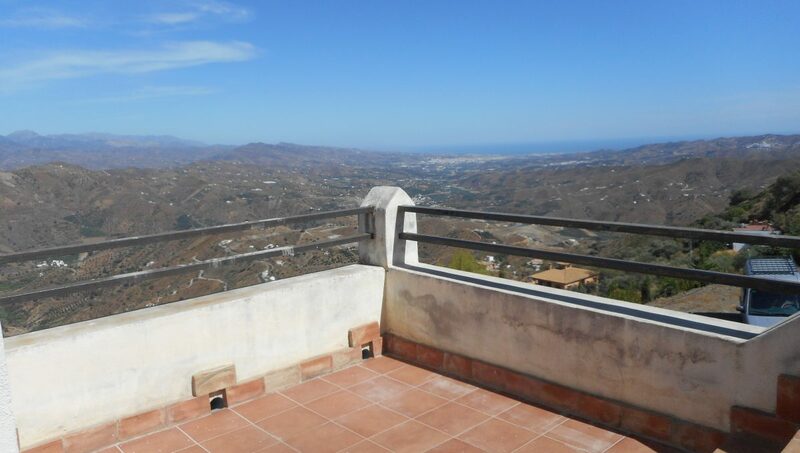 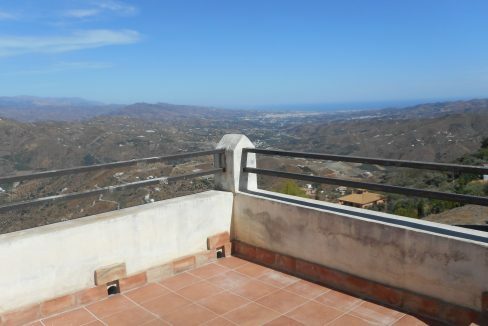 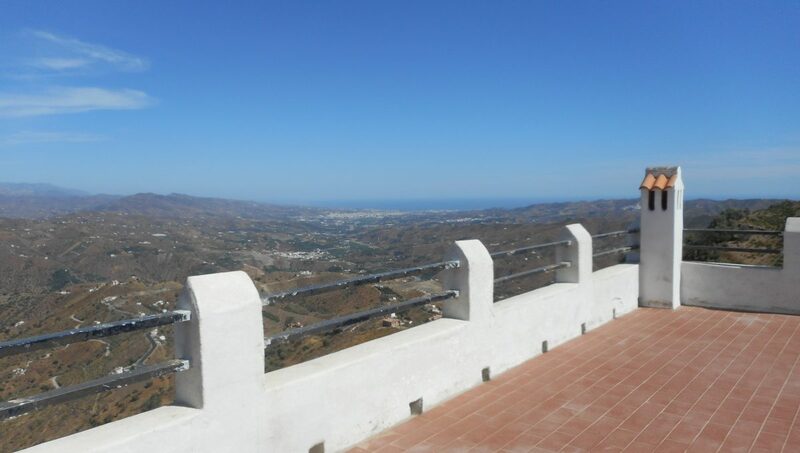 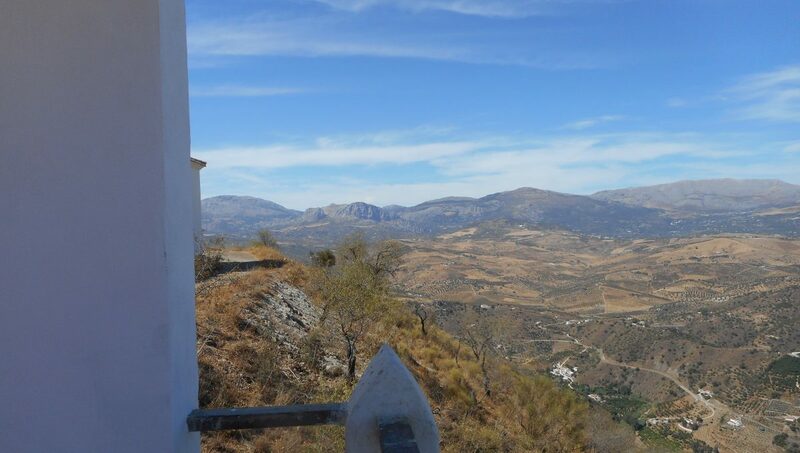 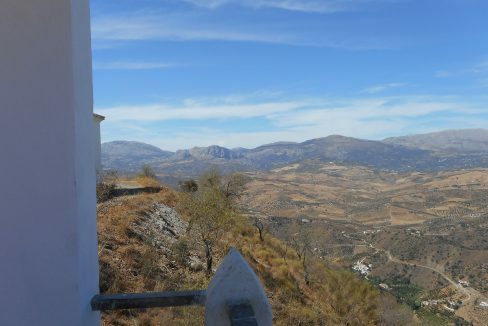 With fantastic panoramic views to the mountains and right down to the coast with sea views, just outside of Comares, approx 1 km to the village. 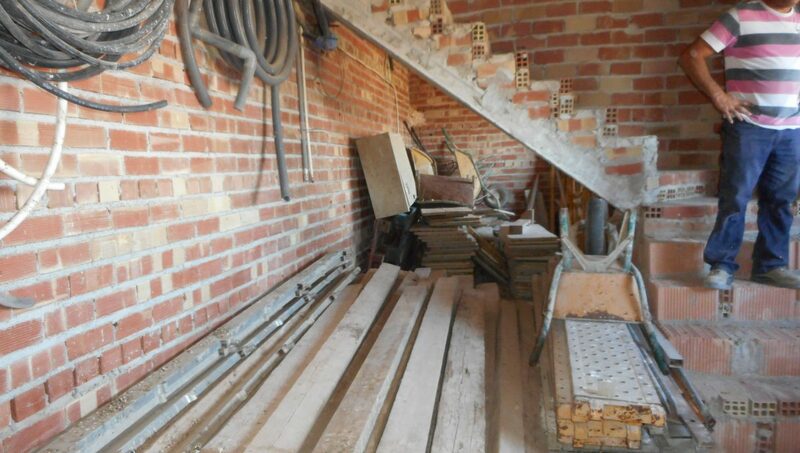 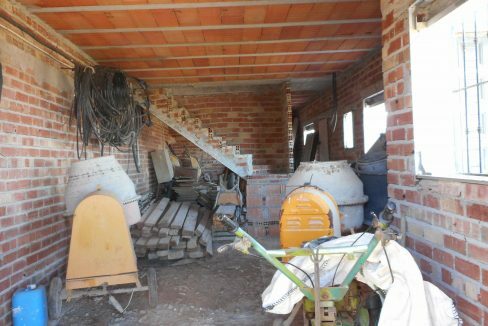 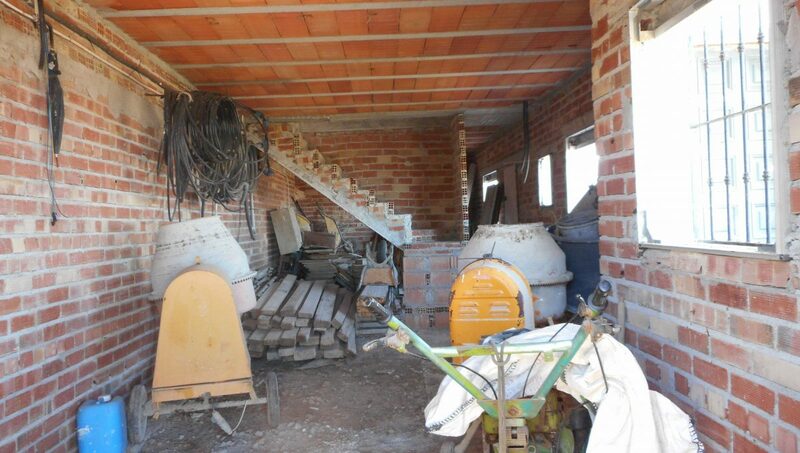 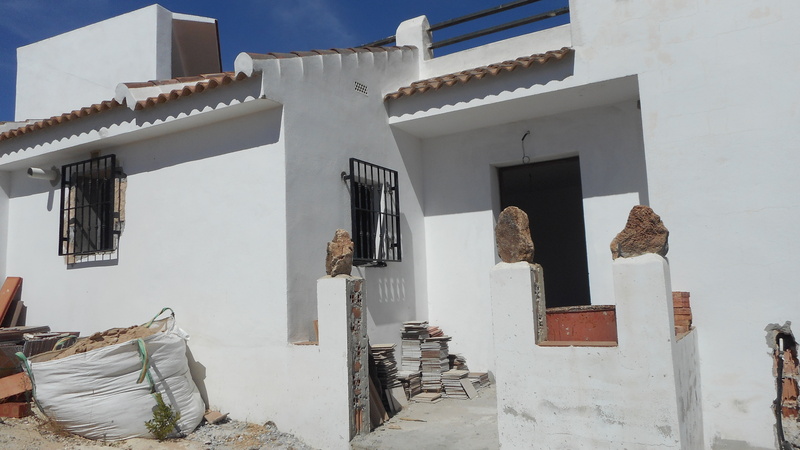 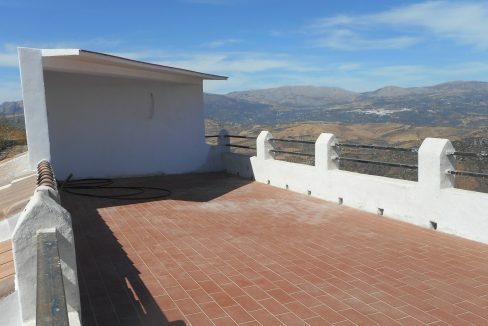 Could potentially be a 3 bed, 2 bath property with lounge/diner, kitchen, fireplace, porch and terrace, plus a roof terrace already constructed. 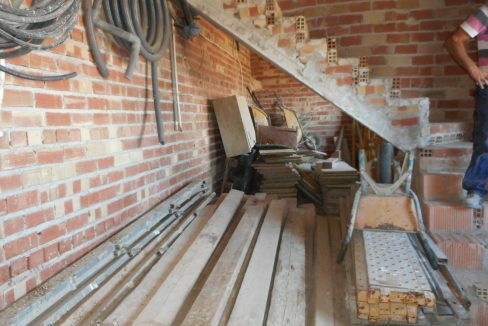 Set over 2 storeys. 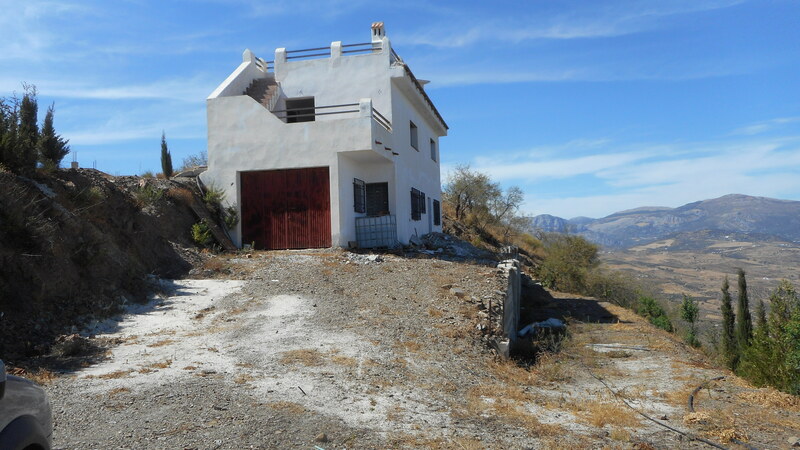 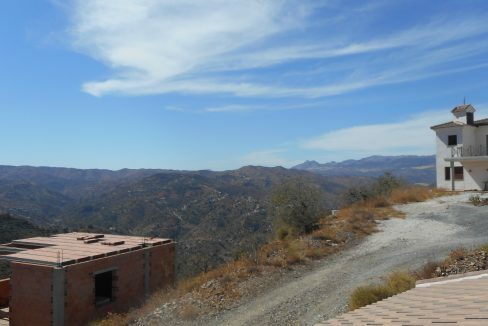 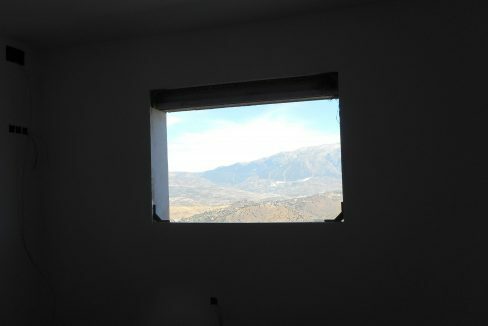 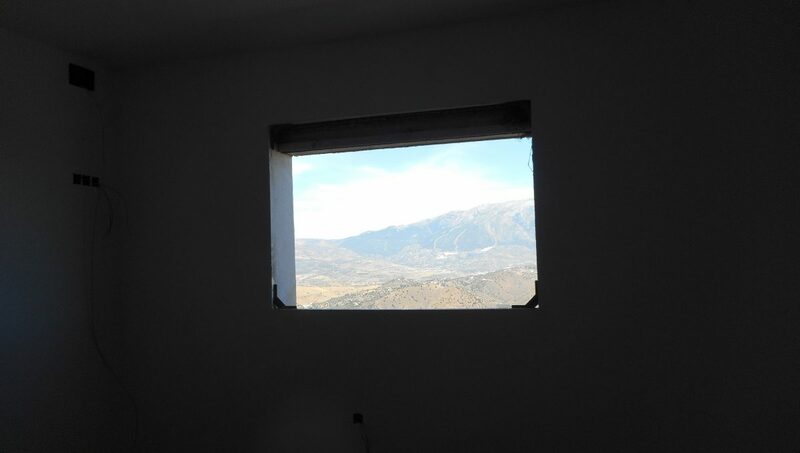 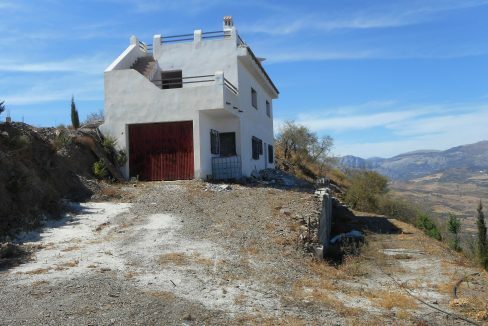 In a private, quiet location just on the edge of the ridge with plenty of room for the construction of a swimming pool, maybe above ground, driveway and gardens. 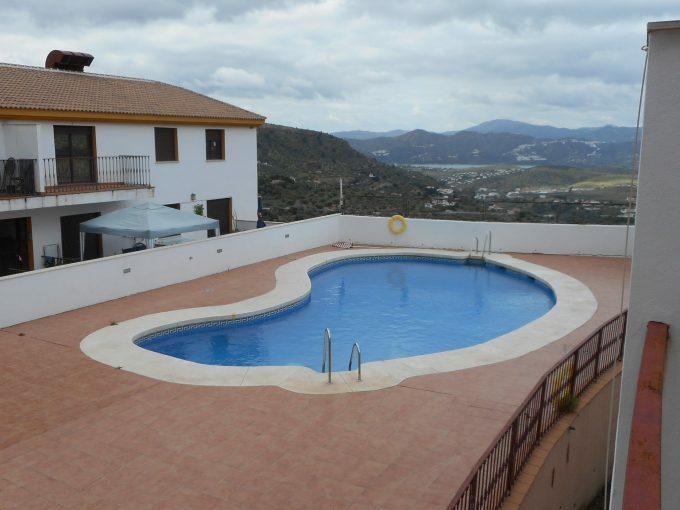 Community pool in Comares. Would make a lovely home or rental property when finished. 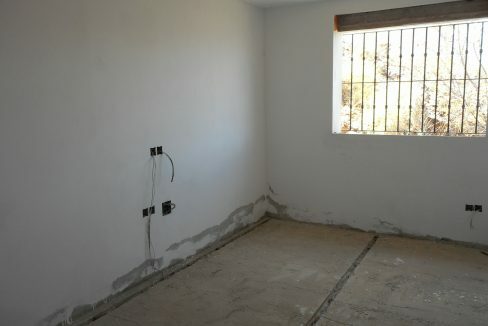 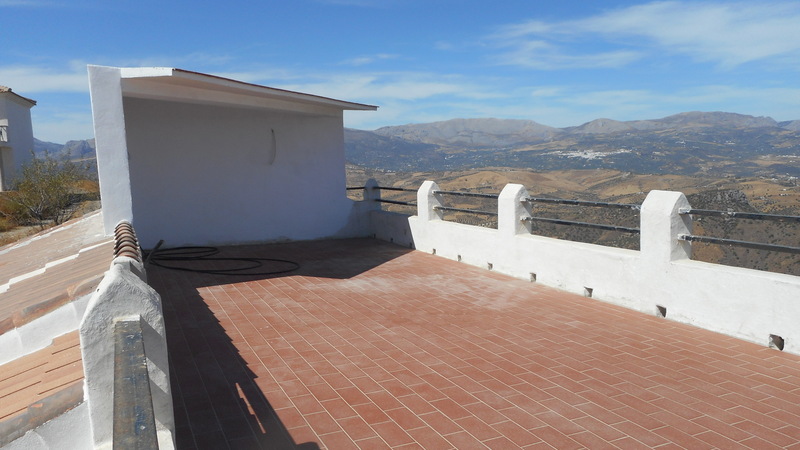 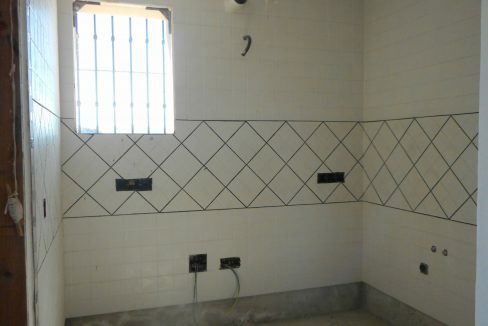 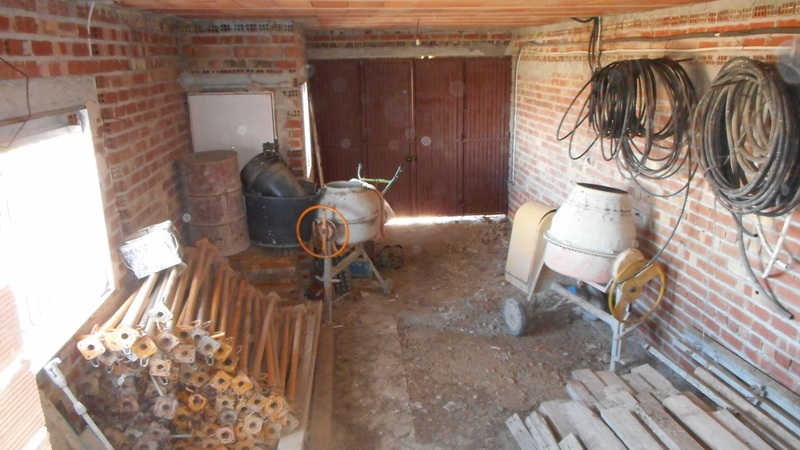 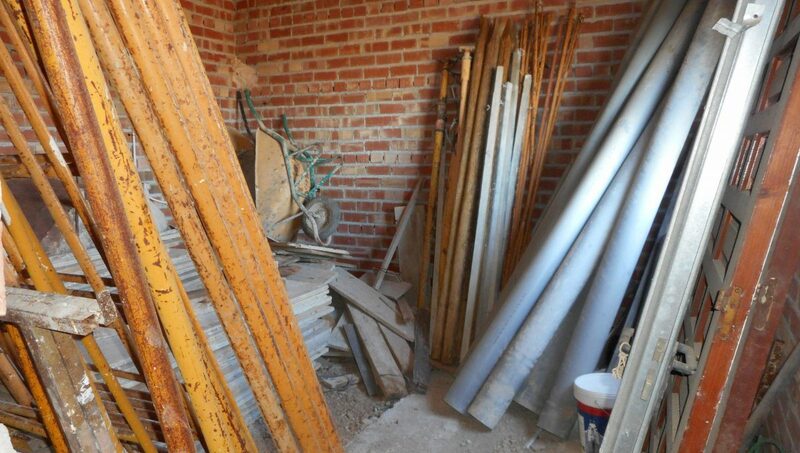 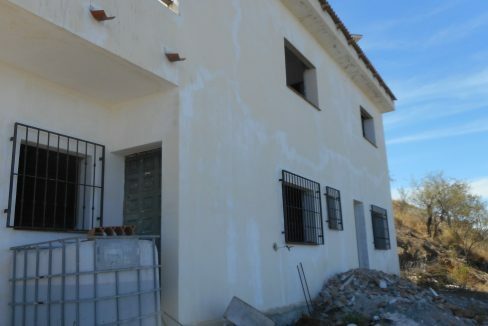 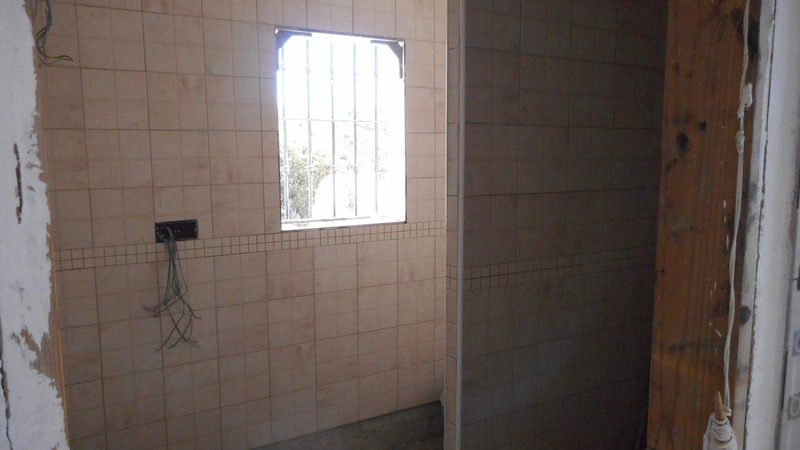 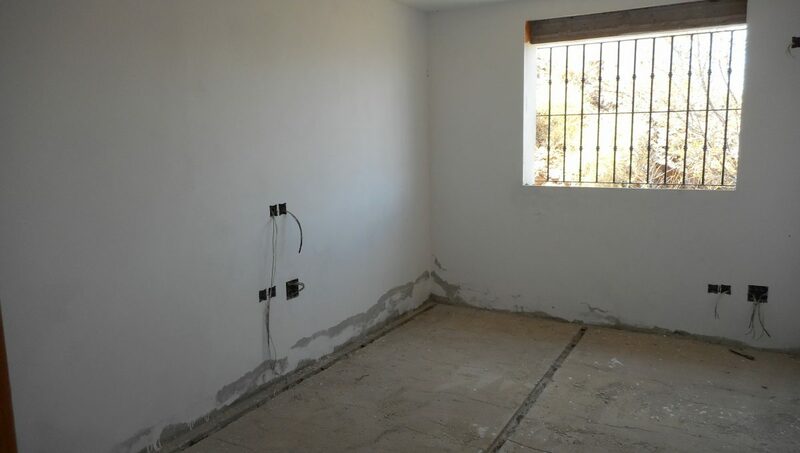 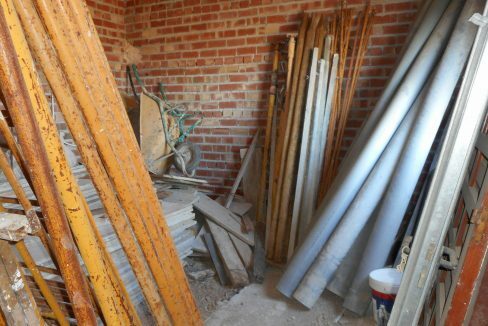 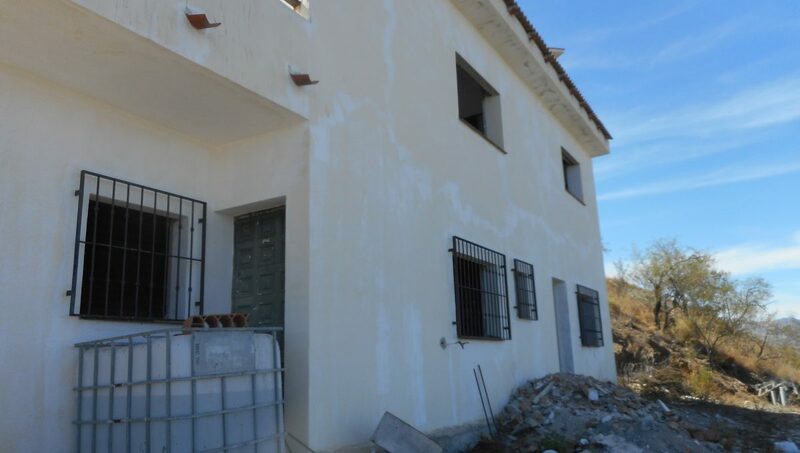 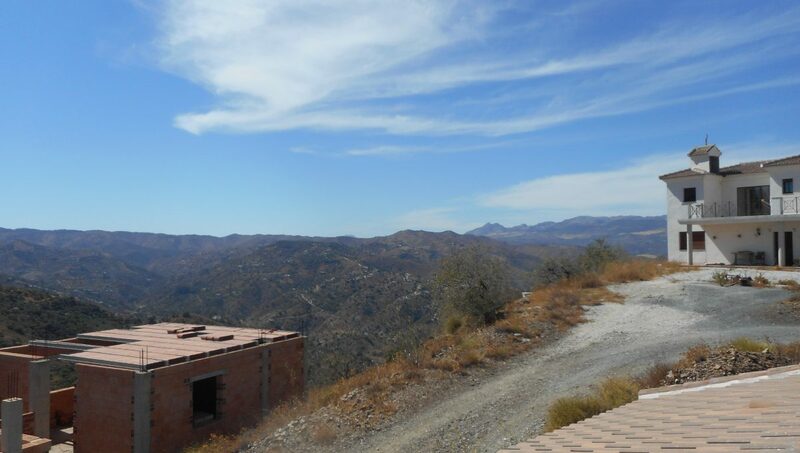 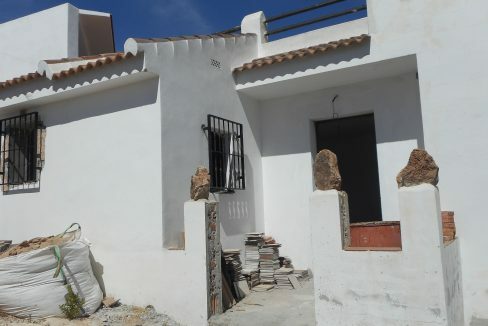 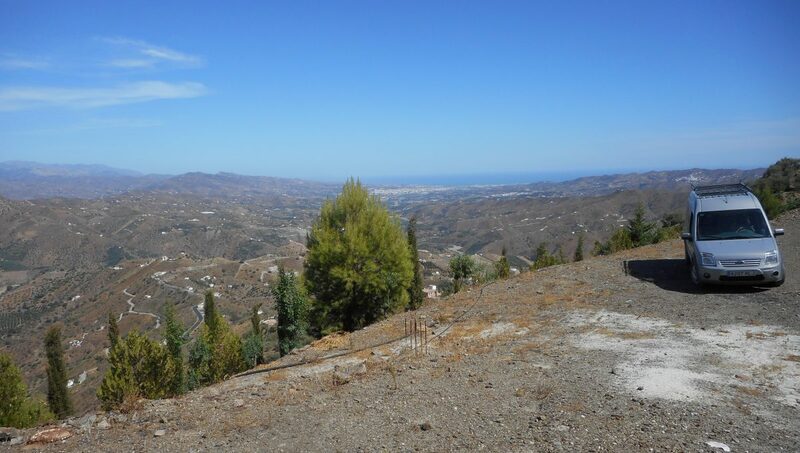 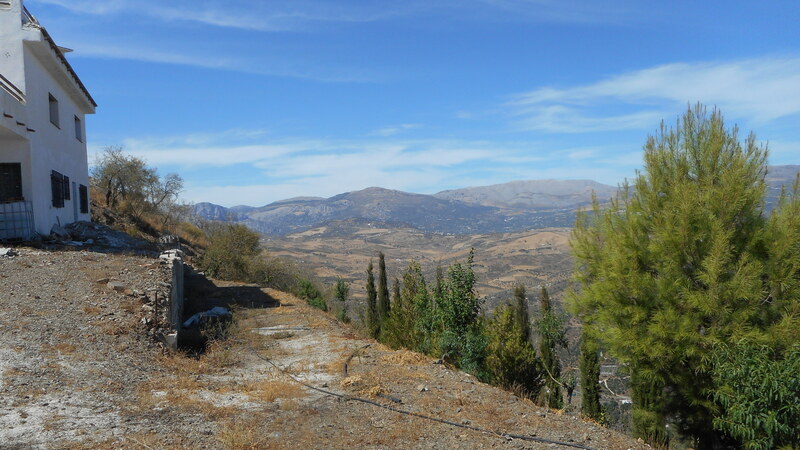 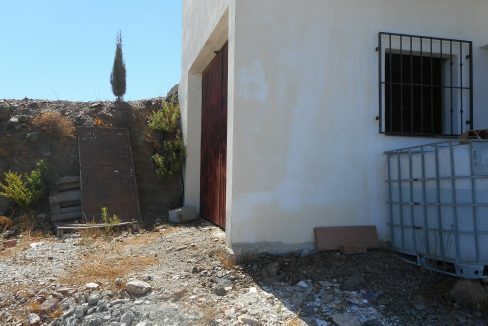 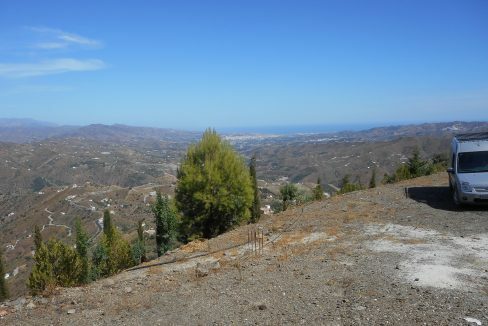 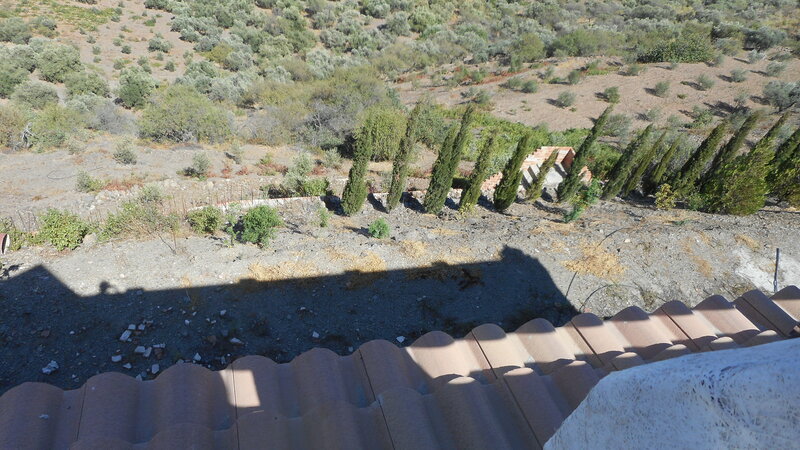 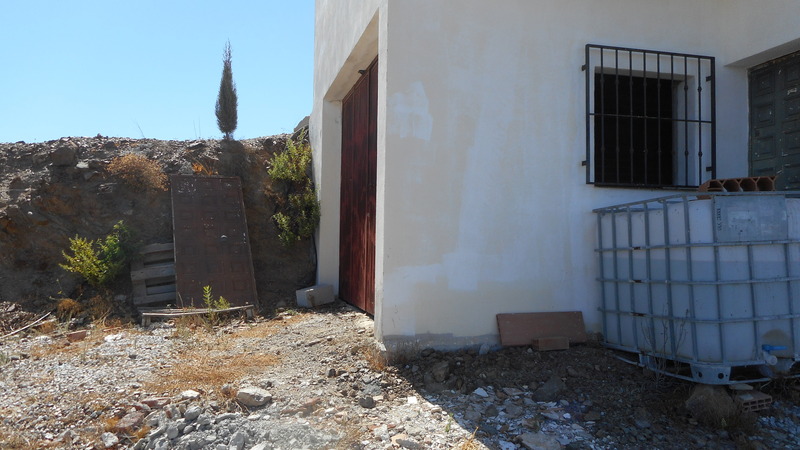 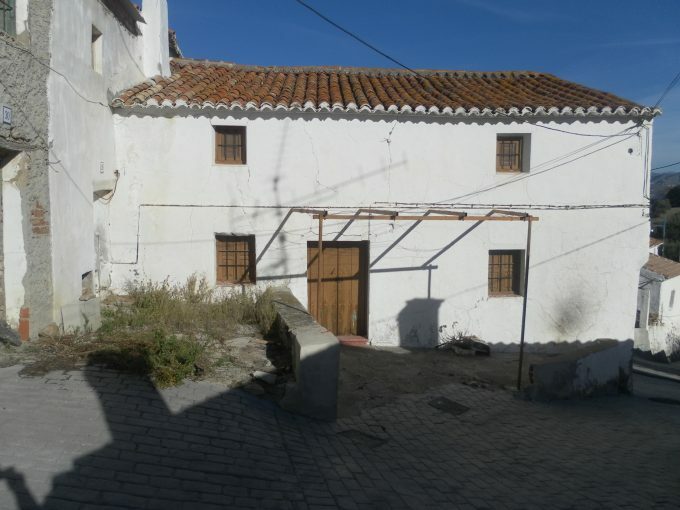 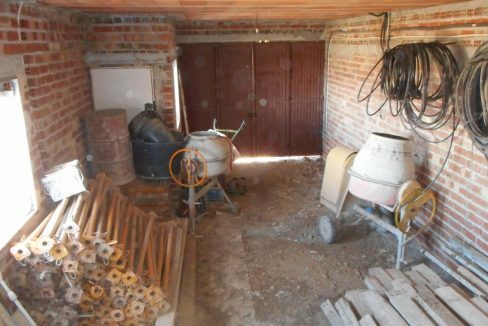 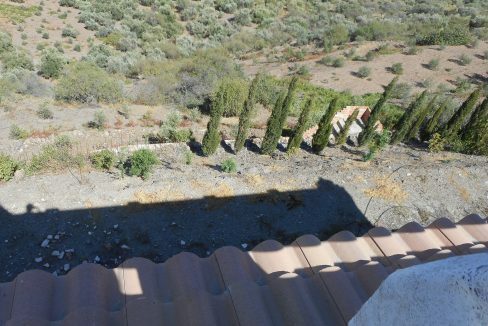 8,000m2 parcel of land available to buy at a cost of 50,000 euros. 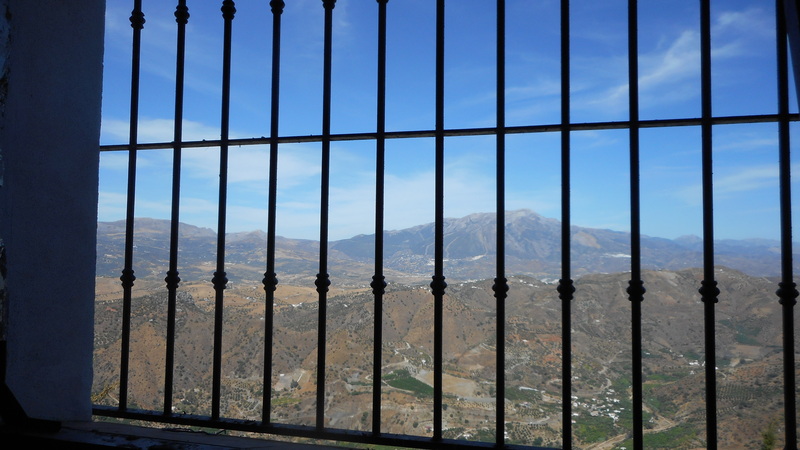 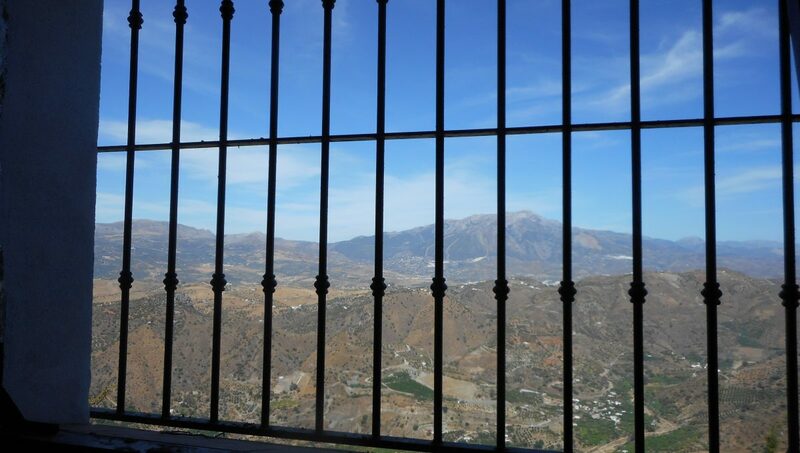 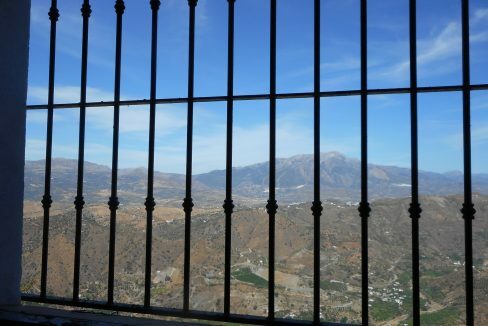 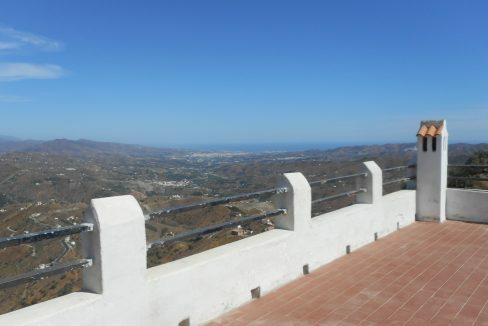 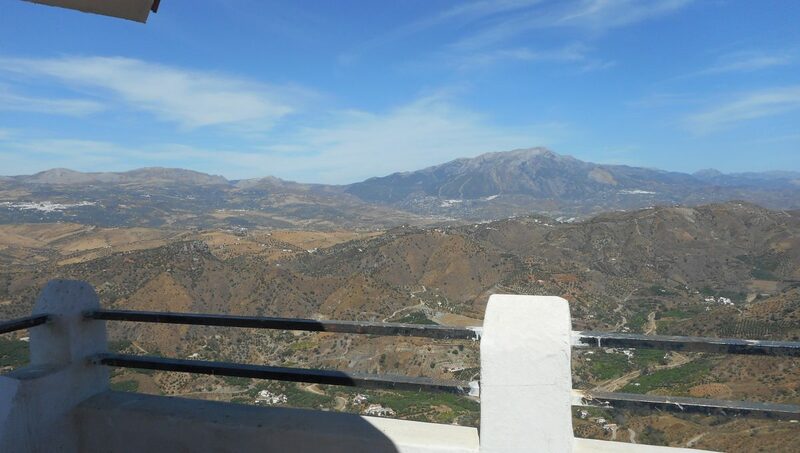 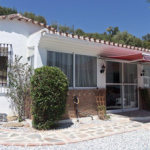 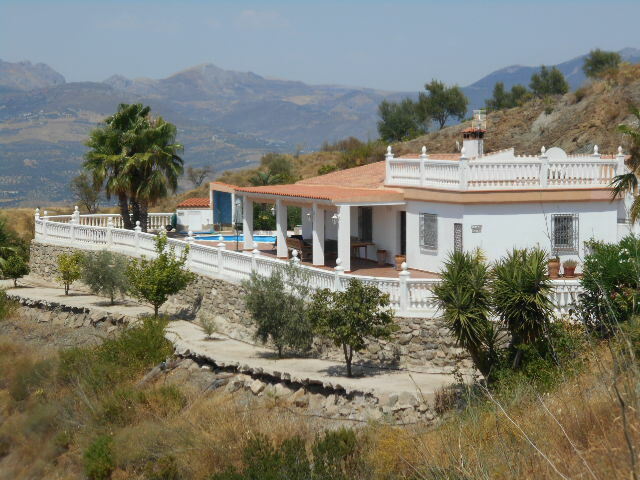 4 BEDROOM VILLA BETWEEN RIOGORDO AND COMARES – VELEZ MALAGA VILLA ROBLE , lovely villa in La Vinuela.